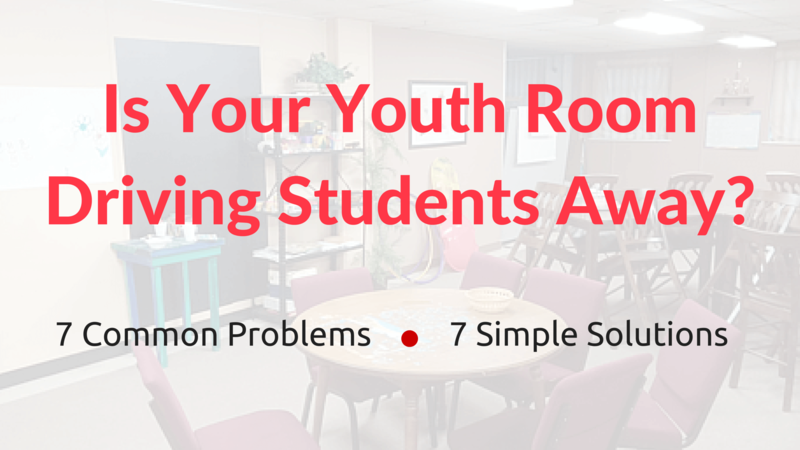 Is Your Youth Room Driving Students Away? 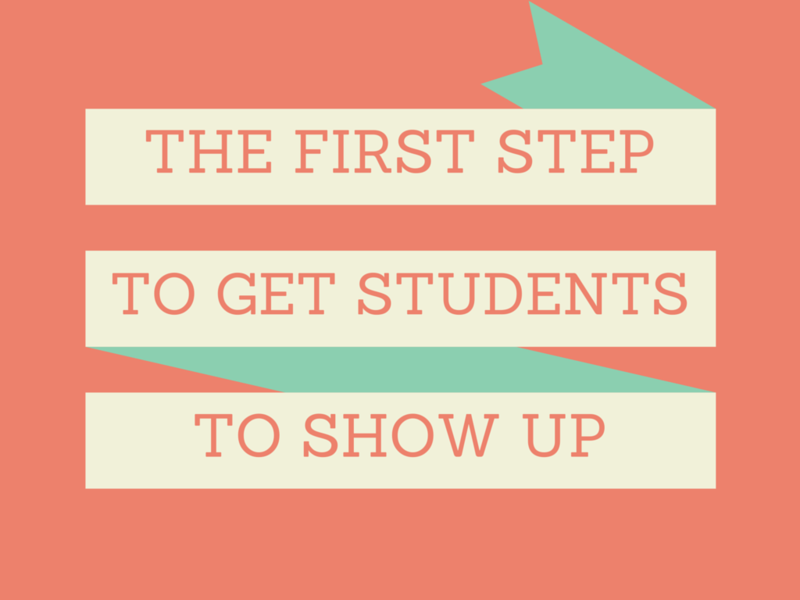 The first step to building a better youth ministry to create a place that is appealing to students. 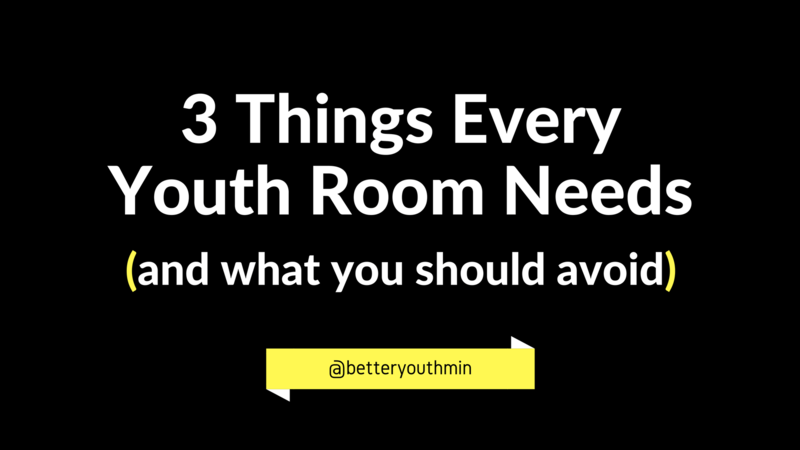 This post gives a bunch of simple ways you can improve your youth room this week.